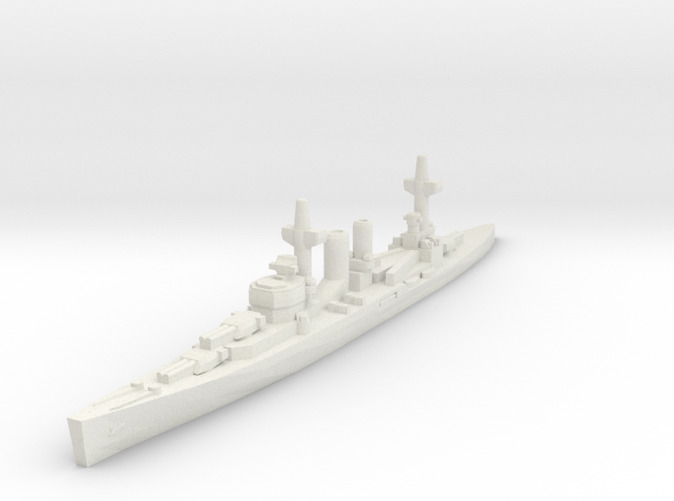 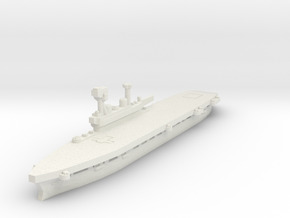 WWII Royal Navy heavy cruiser, York class, in 1/1800 scale. 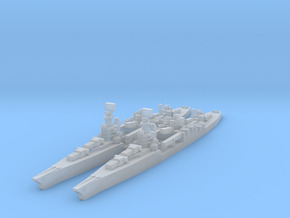 Based on HMS Exeter. 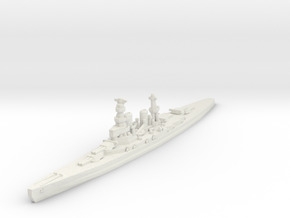 Dimensions ​are 97mm long, 10mm wide, and 17.5mm tall.